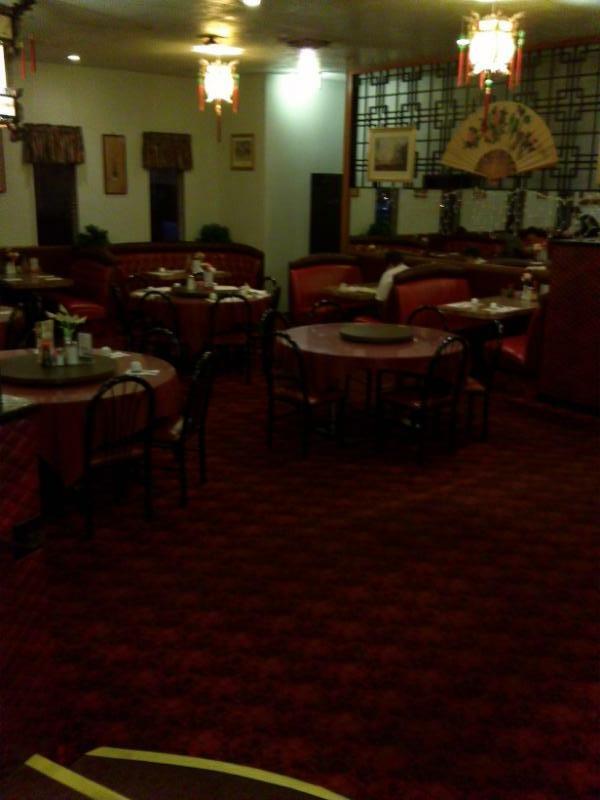 Do you ever want to go eat Chinese food with friends but are embarrassed to take them to a place that looks dated and shabby? Well, I have just found a solution to this problem. 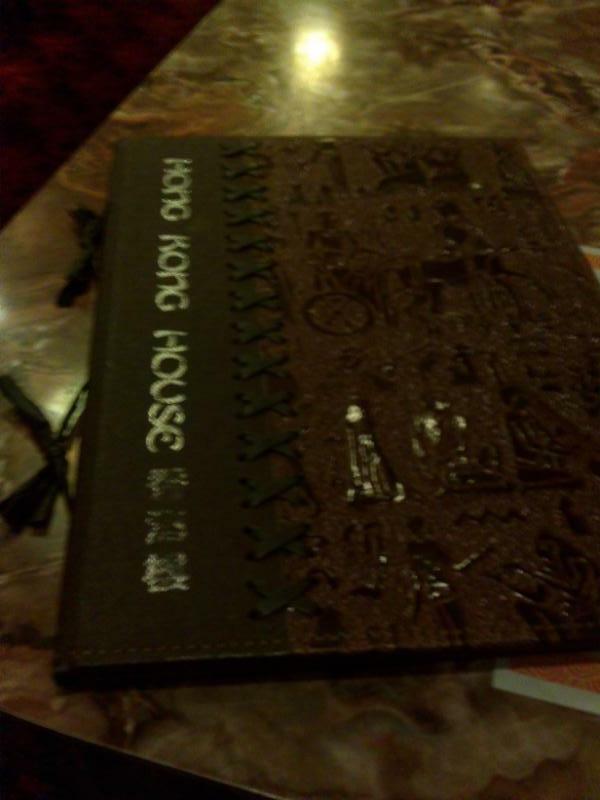 I haven't been to Hong Kong House in years. We decided to go again tonight to check it out. It was a lot nicer inside than I remembered. We were promptly greeted by our server and seated by the window in one of their comfy booths. Everything looked clean and they had a lots of condiments on the table. We were also surprised at the quality of their menus, they weren't the usual flimsy plastic or paper ones, they were super professional looking. The prices were very reasonable and they were happy to accommodate special orders. 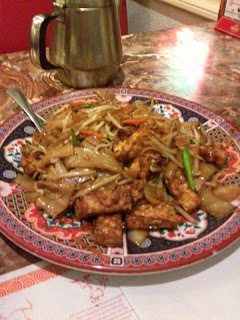 We decided to have a vegetarian dinner, so we ordered tofu chow fun (thick rice noodles) and their crispy tangy eggplant. 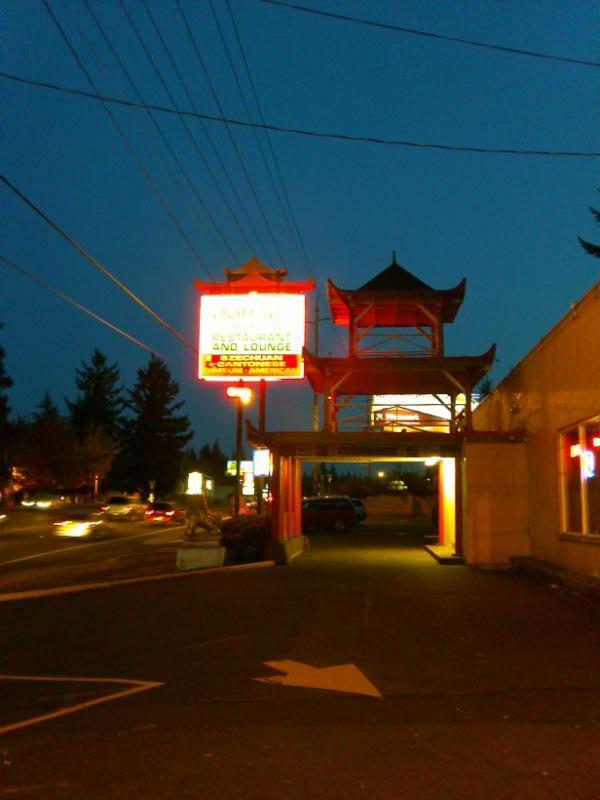 They serve your dinner with complimentary tea, and the staff seems more than happy to explain items on the menu. It was nice that there were lots of photos in the menu as well. 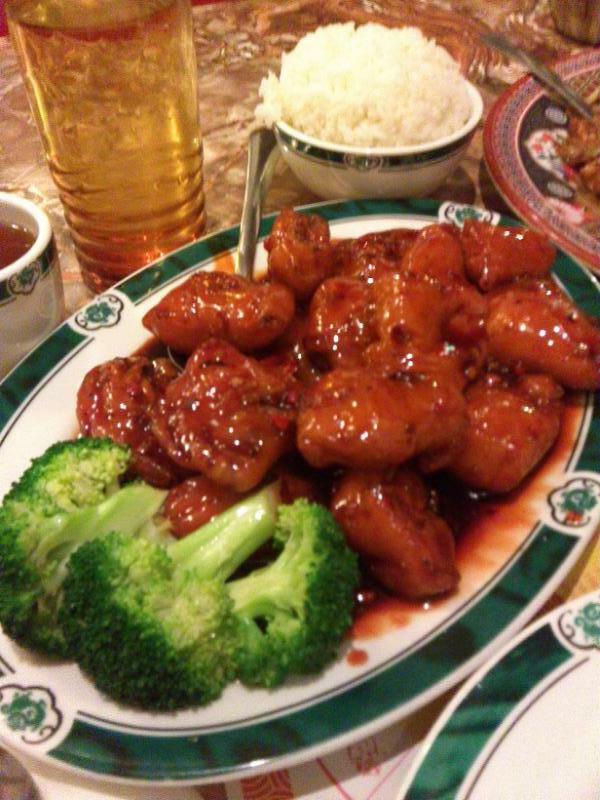 Our dinner came promptly and it had lots of great flavors. Our noodles were excellent, and the eggplant had a great sauce, but it was too much breading and not enough eggplant for me. I brought this up and was told that because the eggplant is young it melts into the batter. Regardless of whether that happens or not, it was still a pretty great dinner. When I received my check, I was also presented with a stamp card that earns you a free dinner after a certain amount of purchases. I was satisfied with my experience. I want to try their salt and pepper squid the next time I go, I think it may be the only place you can find this dish on the menu regularly. They also deliver, which I think it great for lazy days. Don't let the outside fool you, it's much nicer inside. Is this the big pink building across from the post office and Furniture Row? They barely pass their health department inspections. That's not my idea of "clean." I see 10 local Asian restaurants received a health dept. score in the 70's. They're not alone--and no, that doesn't make it alright. I had no idea. It looks nice inside, but the low score makes it less appealing. A lot less appealing. I just ate there because of this review even though I have driven by for15 years and avoided the place because of the way the outside looks. Half way through my dinner my head started swimming. 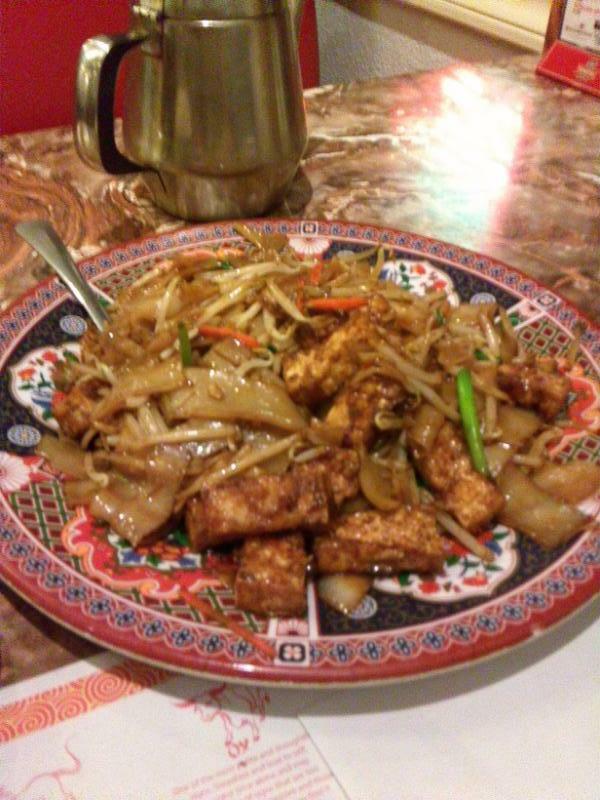 I asked the server if they use MSG and she said YES. Yes it was reasonably priced and the food was ok but I will never go back.